🎉 All new Plant panel for the Sketch inspector — get quick access to most used functions. Ability to open a project sketch file from a web app. Ability to open web app from the plugin. Ability to view info about the latest changes before loading them. Ability to add users to a project from “All Projects” page. Ability to leave a project. Ability to filter projects on “All Projects” page. Improved process of adding users to a project. Improved tracking of changes on a file. Fixed an issue causing crash after resolving structural conflicts. Fixed an issue causing crash after resolving artboard conflicts. Fixed an issue caused when re-adding a user to the project. 🎉 Compare versions — understand what's changing in your design version-by-version. Added fullscreen mode for viewing an artboard. Added dedicated page for all activities on a project. Added scroll in the notes when loading the latest changes. Improved restore function via web app. Improved handling of duplicate artboard ID’s in Sketch. Ability to navigate through list of users with keyboard when adding a user. Improved behavior of the back button on the artboard page when navigating through versions. Improved handling of unknown errors. — Text shared styles and Layer shared styles. — Document colors, Document gradients, and Document patterns. Fixed an issueafter the resolution of artboard conflict, if server version of artboard is chosen then Plant won’t send any changes of your selection. Fixed an issue when trying to send latest changes while the user is not logged in. Fixed an issue showing the default state of the button, after adding the user to the project. Fixed an issue of overlapping pagination in the project history when the browser window was reduced. Fixed an issue with the layout on the screen for resolving the structural conflict. Fixed an issue with overlapping navigation dropdown during artboard hover state. Fixed an issue with generating preview of artboards which was causing app to crash. 🎉 The new way to monitor the history of versions in your project. From now on Plant maintains a history of changes not only on the artboards, but also on the whole file. 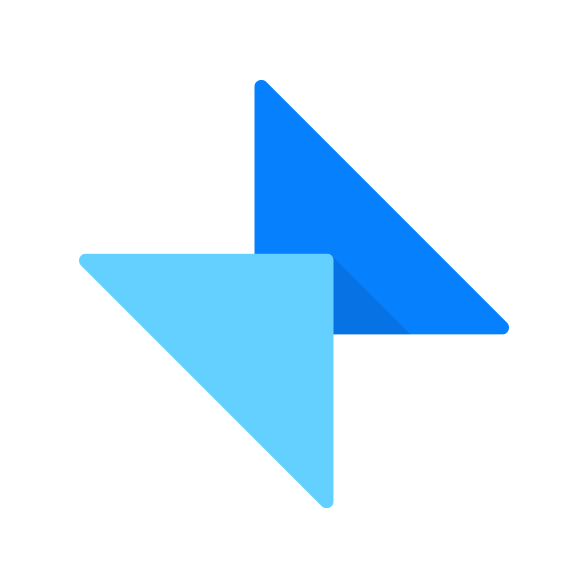 Full support of new Sketch format (Sketch 43). Faster processing for sending changes. Track when and what changes are made on the project more precisely. Ability to share a link to a specific version.